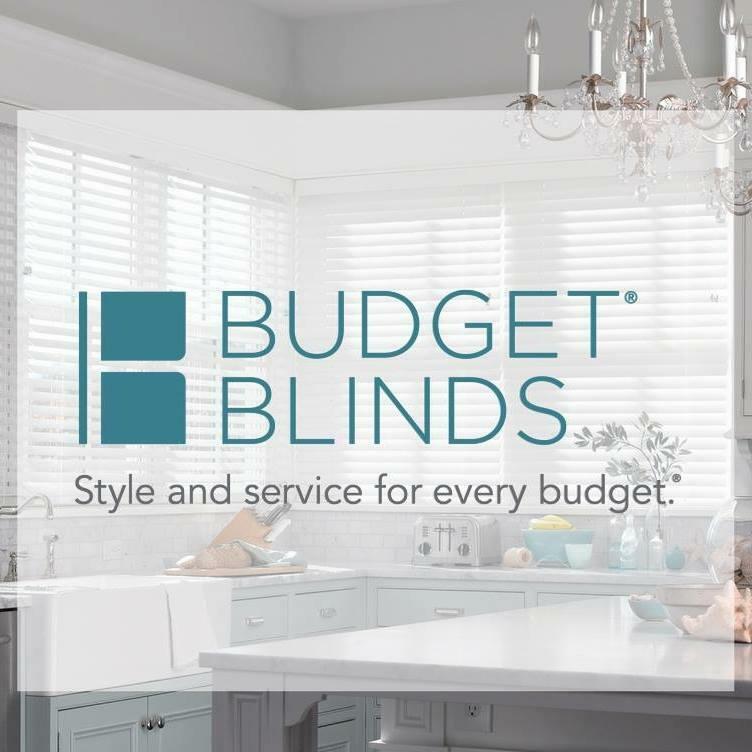 Budget Blinds of Texarkana, window treatment store, listed under "Window Treatment Stores" category, is located at Texarkana TX, 75503 and can be reached by 9033062266 phone number. Budget Blinds of Texarkana has currently 0 reviews. 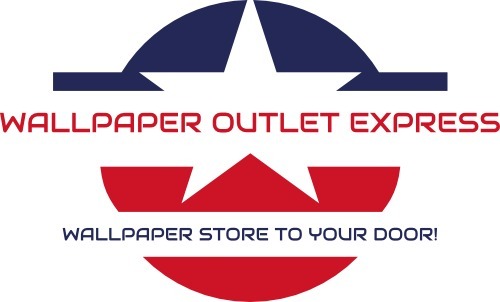 Browse all Window Treatment Stores in Texarkana TX. Discover census data for Texarkana, TX.